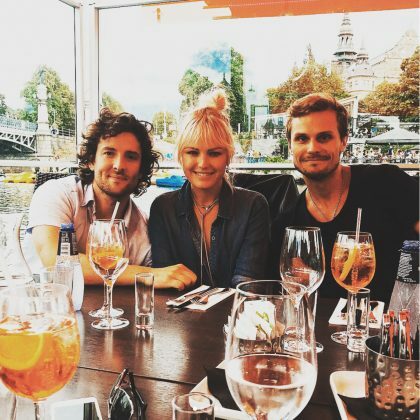 Malin Akerman had a “#crawfishparty” at Stockholm, Sweden’s Strandbryggan in August 2018. 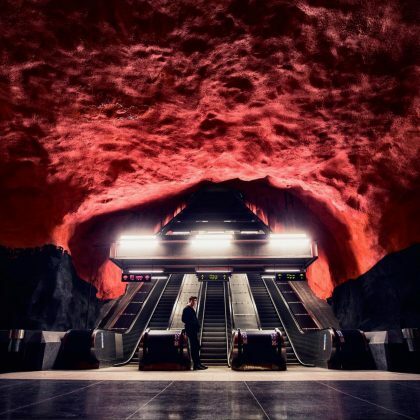 Shawn Mendes posed for a photo inside the cave-like Rådhuset Metro Station in Stockholm, Sweden in April 2018. 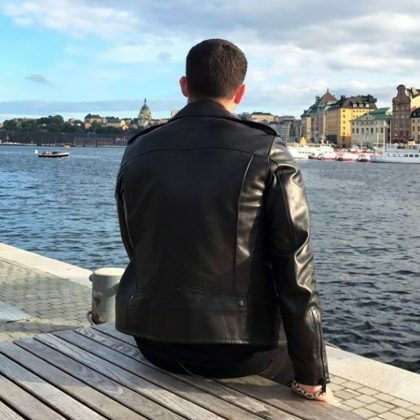 Nick Jonas sat by the water to take in the Stockholm scene in June 2017. 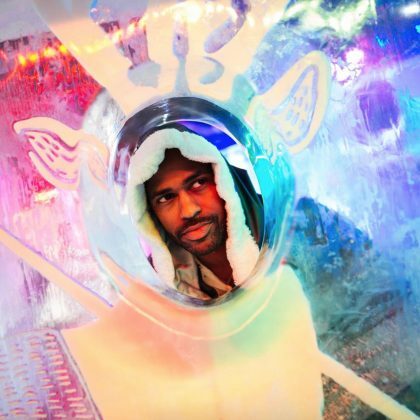 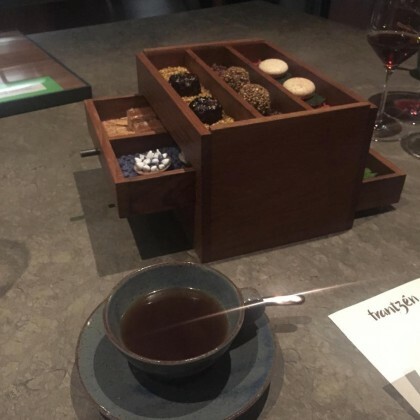 Big Sean﻿ said, “Everything made of ice” — including the cups he sipped from — when he was at the “so icy” ICEBAR by ICEHOTEL STOCKHOLM in July 2016. 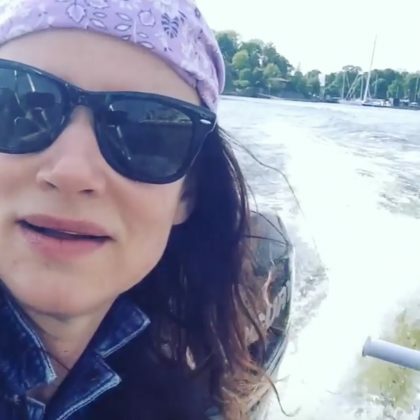 Juliette Lewis﻿ pointed out the “#Rollercoasters” at Gröna Lund when she passed by and encouraged everyone to visit in June 2016. 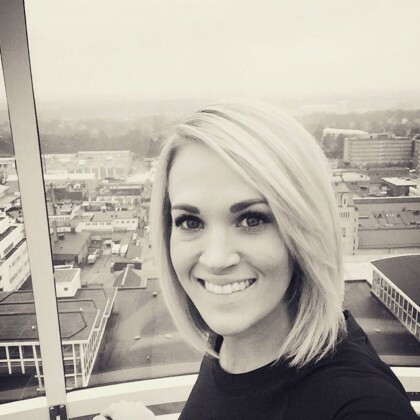 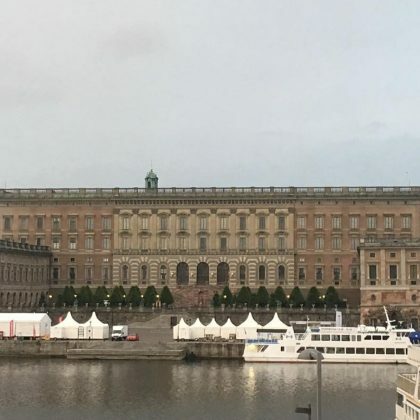 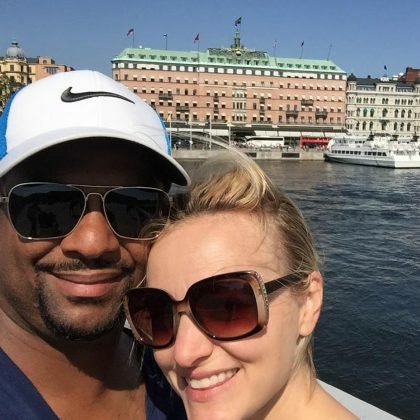 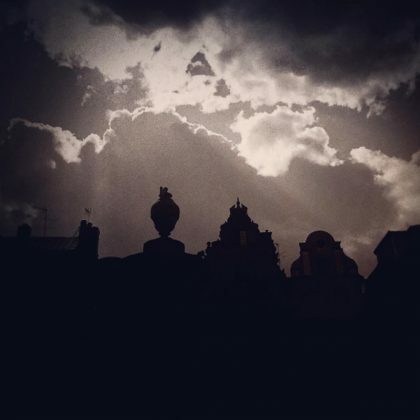 In May 2016, ﻿Alfonso Ribeiro﻿ said the Grand Hôtel Stockholm is “The best hotel to enjoy Sweden with my incredible wife” and son. 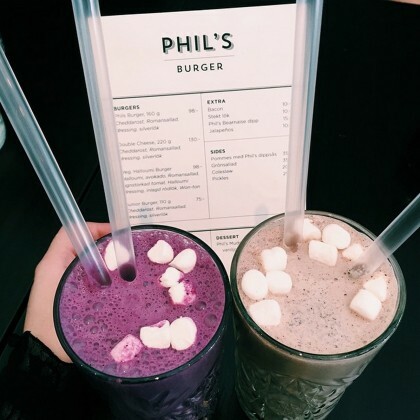 Hailee Steinfeld said in September 2015 that “Today in Sweeeeedennn” called for milkshakes from Phil’s Burger. 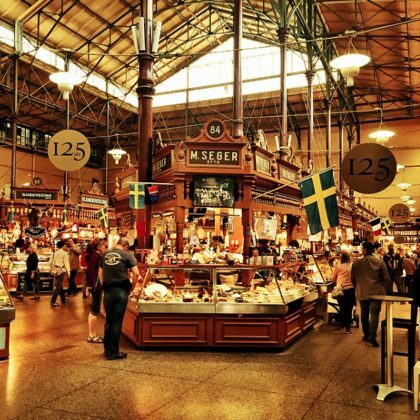 Joshua Radin called Östermalms Saluhall an “Incredible food market” and “One of my favorite places in Stockholm” when he was here in June 2015. 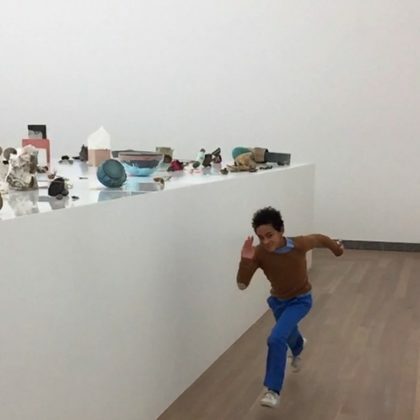 Solange Knowles and her son visited Moderna Museet in May 2015. 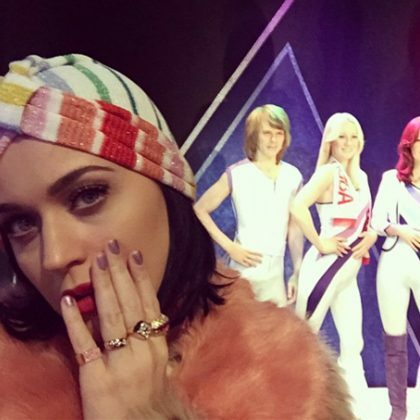 Katy Perry﻿ “Got a Swedish education” when she went to ABBA: The Museum in March 2015. 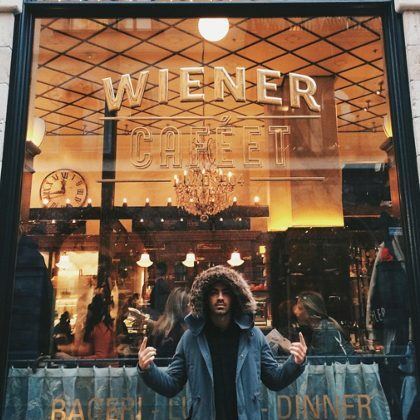 Joe Jonas posed for a picture outside the Wiener Cafeét window in December 2014.